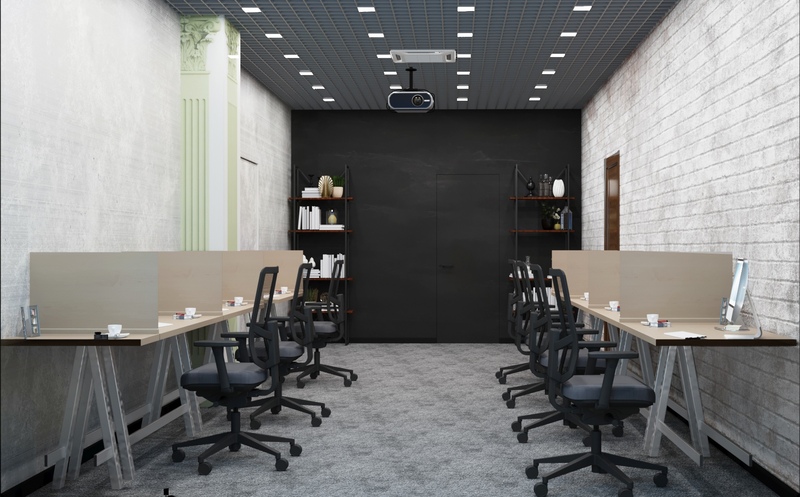 Design and development center created on the basis of the First St. Petersburg business incubator includes production laboratory in the coworking space format consisting of the room equipped with furniture, computers with the engineering programs installed on them for the solution of the problems connected with modeling, development, formation of production documentation of various devices, devices, products. The software allows you to develop new devices or products from scratch. The creation of the Design and development center dictated by the impossibility of acquisition by start-up manufacturing companies at the initial stages of development of high-quality modern engineering software. The cost of specialized software can reach up to half a million rubles for one workplace. The Grand opening of the development and design Center of the First city business incubator will take place in September.